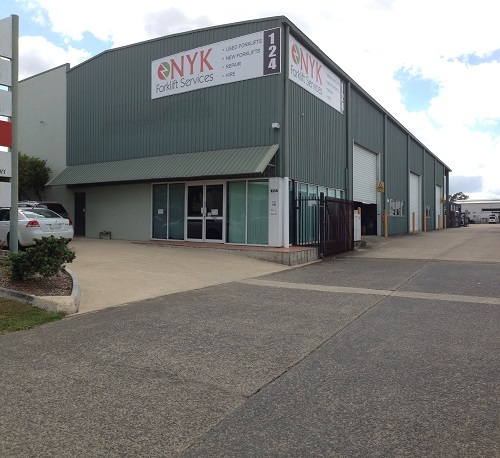 For over 40 years we have been supplying Australian businesses. 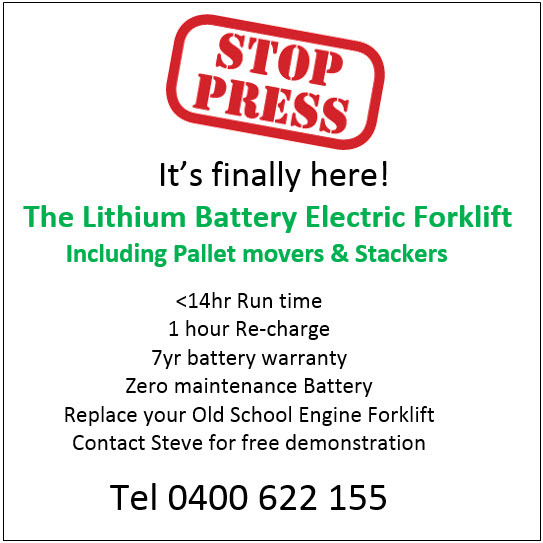 For over 40 years we have been supplying Australian businesses with the most technologically advanced industrial Electric Forklifts that are the benchmark for reliability, dependability and value for money. 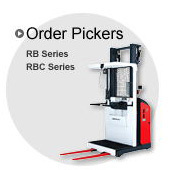 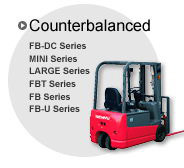 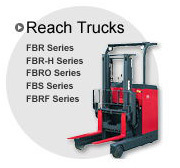 Electric Forklifts, Engine Forklifts, Order Pickers, Reach Trucks and Articulated Forklifts to suit any business and any budget. 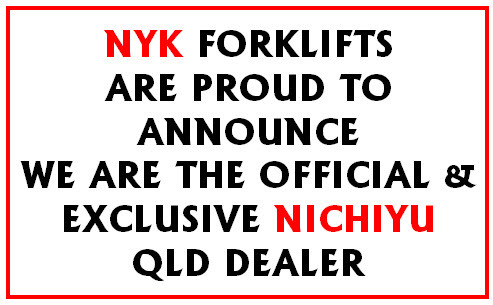 To discuss how NYK Forklifts can help your business grow with a wide range of innovative Electric and Combustion Engine Forklift solutions, please contact us today on (07) 3344 1400.